TheRustedChain - The Blog: A little spam... Okay, a lot. A little spam... Okay, a lot. 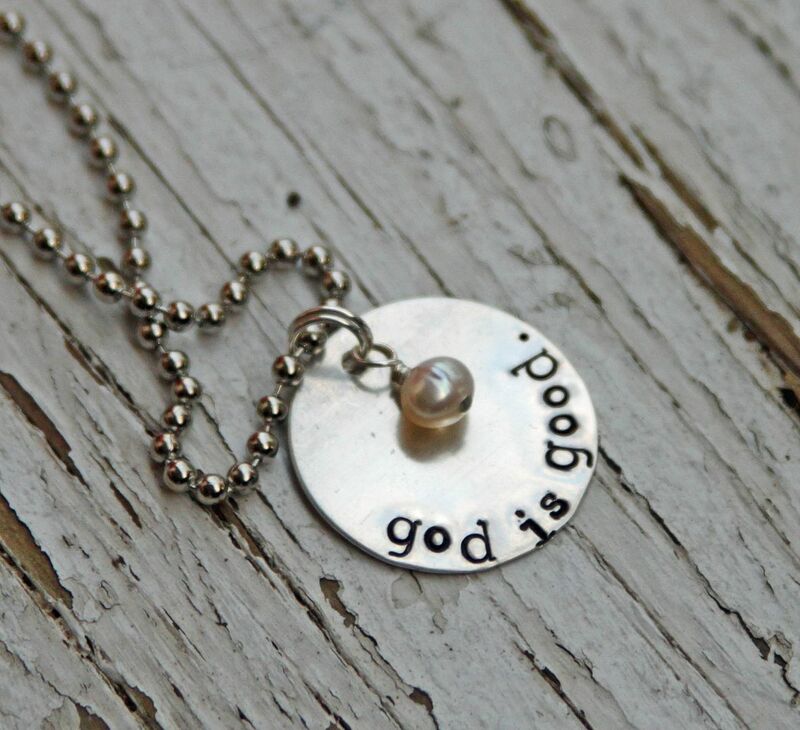 I try not to fill up my blog with too much sales junk (a.k.a. Spam) but I've been a busy girl and today I have lots to show you. All work and no play makes Beki a happy girl. Because I love my work! I need elves. Elves with coffee. And because it was a huge hit last time, I'm doing this again. 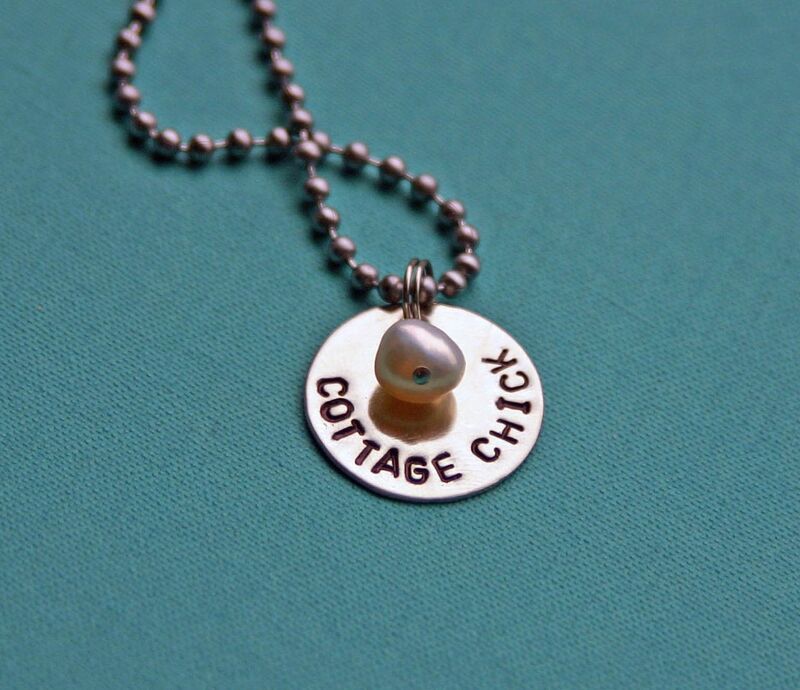 You can order this Just a Chick necklace directly through my blog at a discounted rate - $18 and free shipping. I may continue to do an Item of the Week here like this if it continues to be as big a success as it was last time! So there's your Thursday dose of Spam. Enjoy! I love that you love your work, that made me smile!!! I would totally be a vintage chick, too cute!! Shoot I don't mind that kind of spam. I love them! The ho ho ho and, well, all of them. 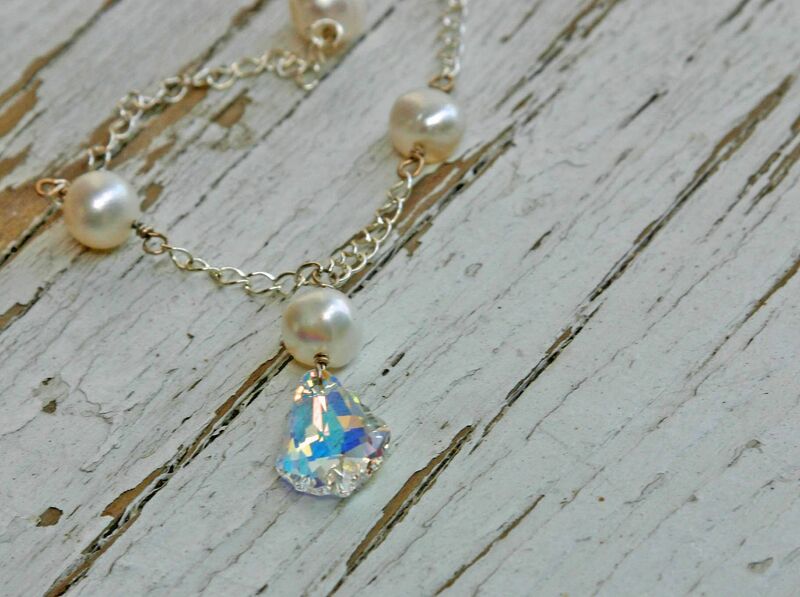 Beautiful pieces... oh they are so great!! 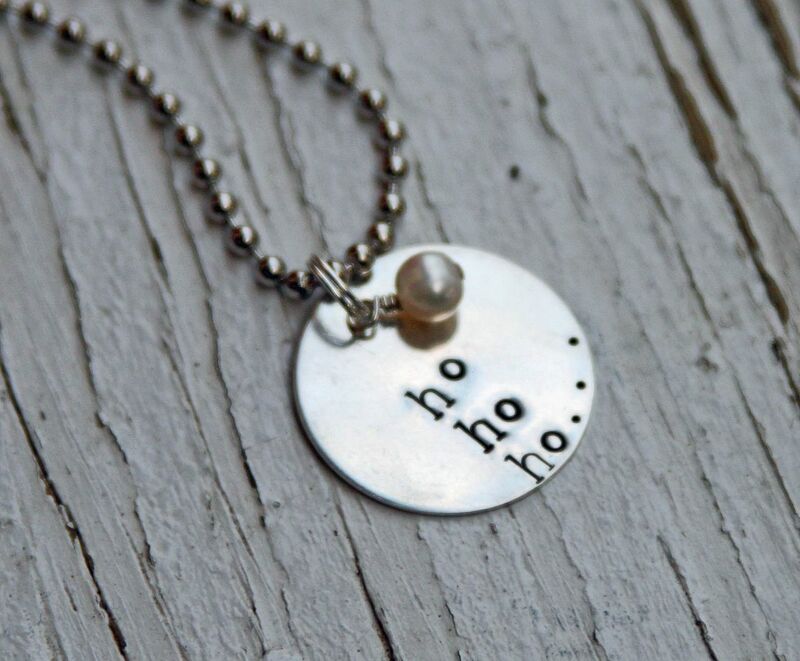 Oh Super cute..........So super cute that I might just change my necklace and that never happens because I just can't pull things like that off.....But I might try because they are so dang cute!!! Oh Jeepers I just thought of something.....Can I get one that says 3 Chicks? I know you would have to add an "s" but I thought I would ask just to see. Let me know! Thanks much and have a blessed day! Someone mentioned emailing your blog or shop to their husband...don't remember who but thanks for the idea...the email is virtually on its way! Your spam goes down easily!! --also, i'm a nearby kansas girl! oh the lowercase typewriter joy! 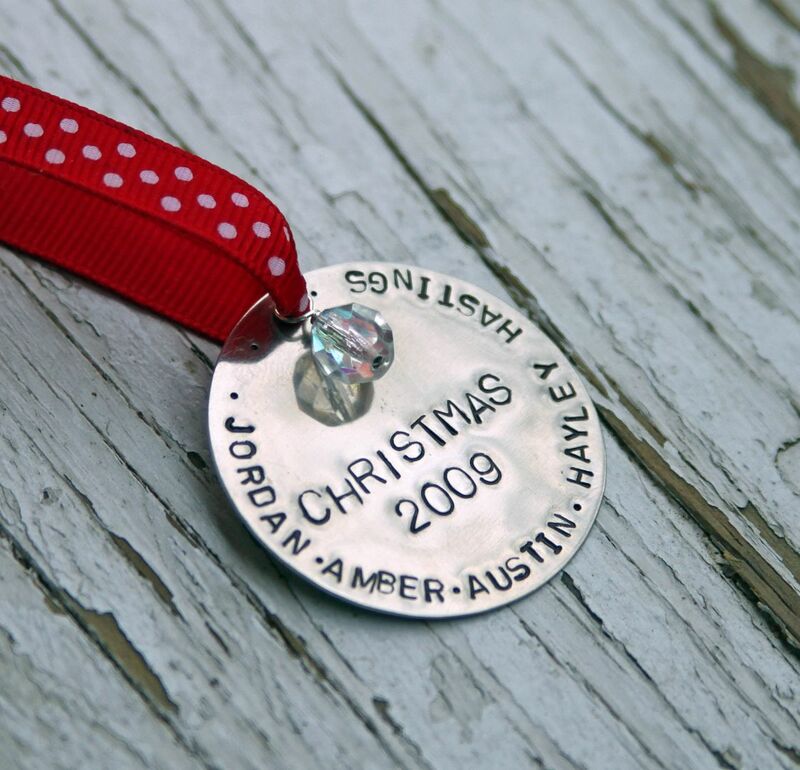 all of these are gorgeous - how cute is that christmas ornament??! well done you clever lady! No way is this post spam--your work is important and I love the updates! I'd have to choose between ART CHICK and VINTAGE CHICK. More likely to be ARTSY-VINTAGE CHICK--yeah, that's the ticket! Wishing you lots of holiday shoppers!! 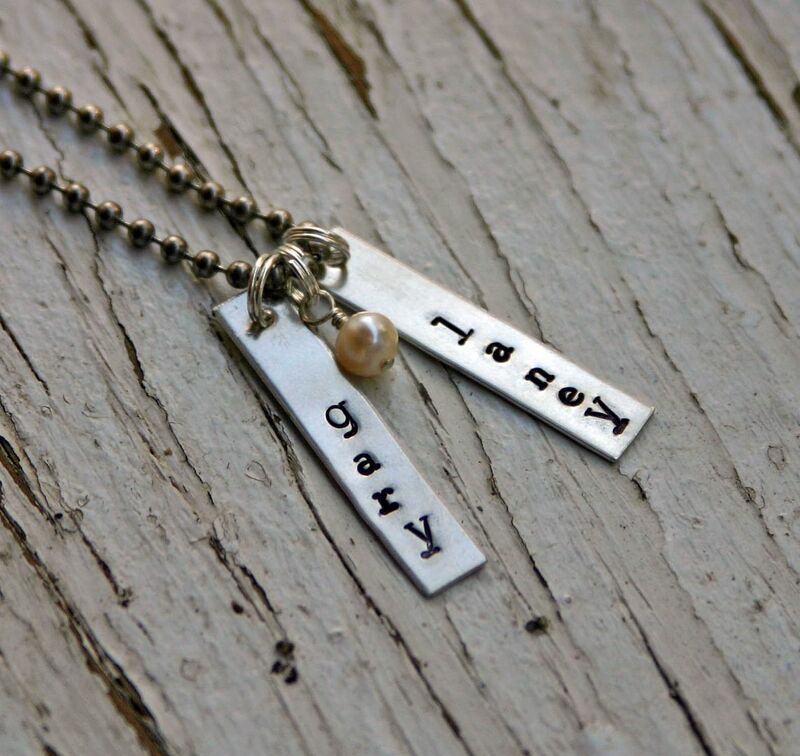 I just now saw the "Eat Sleep Read" necklace...and it's sold out! Will you make more? How does that work? I was going to show it to my husband for our daughter...she's such a bookworm! I actually gasped when I saw it! Anyway, if you have a chance to answer that would be great...I can check here. :) Or wherever. (Whatever that means!) What a dork, I am. 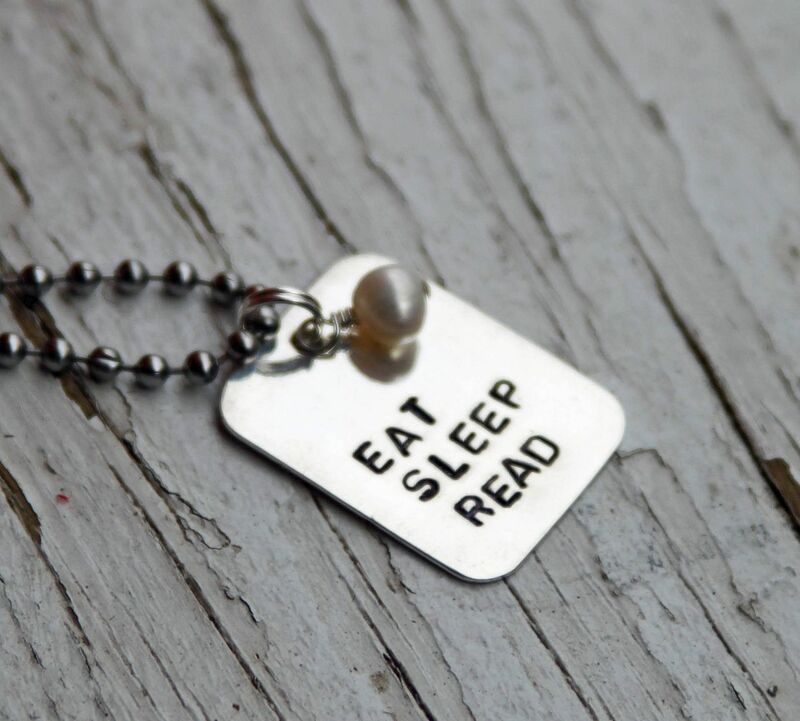 The Eat Sleep Read necklace has been relisted, Christina. :) Here you go. 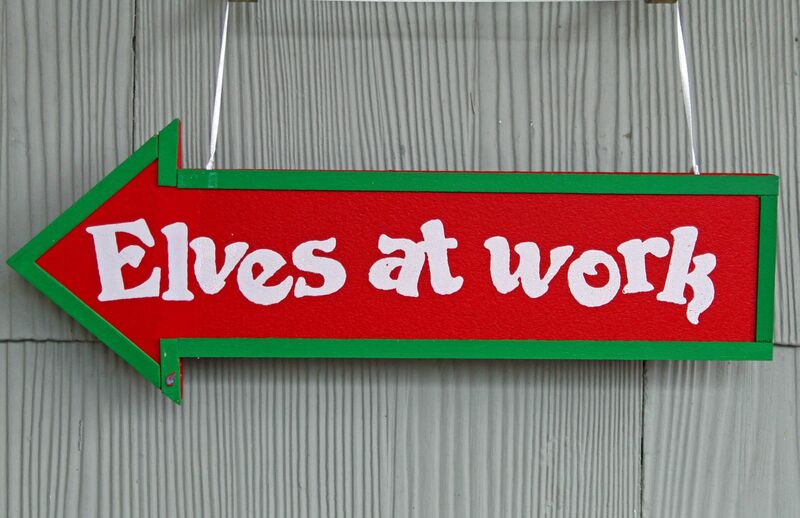 I just got the sign like yours that says Santa's workshop!